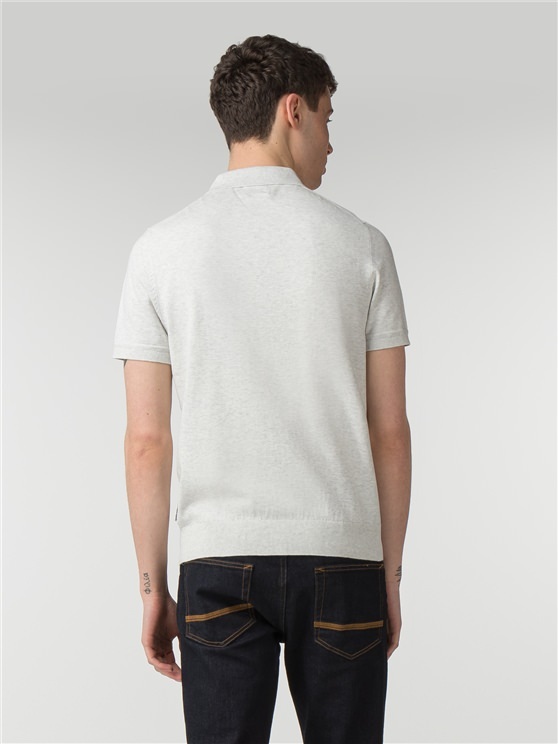 The iconic men's knitted polo shirt. 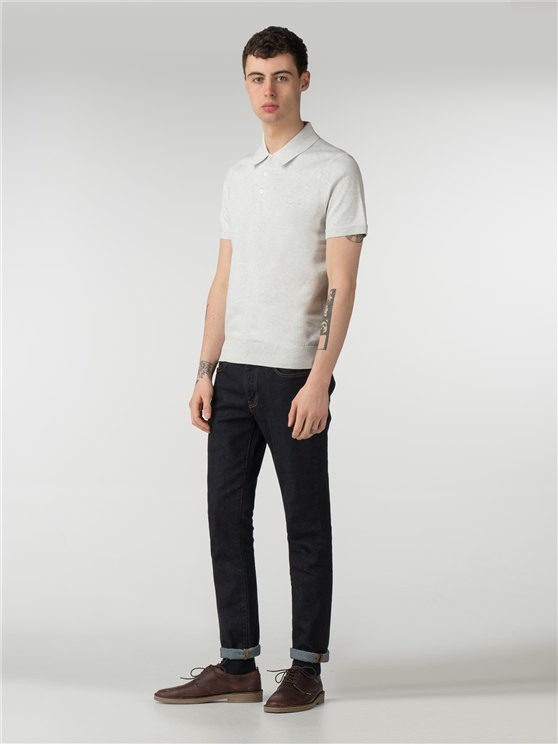 A classic of mod menswear style, with super soft 100% cotton fabric in a short-sleeved white polo shirt. 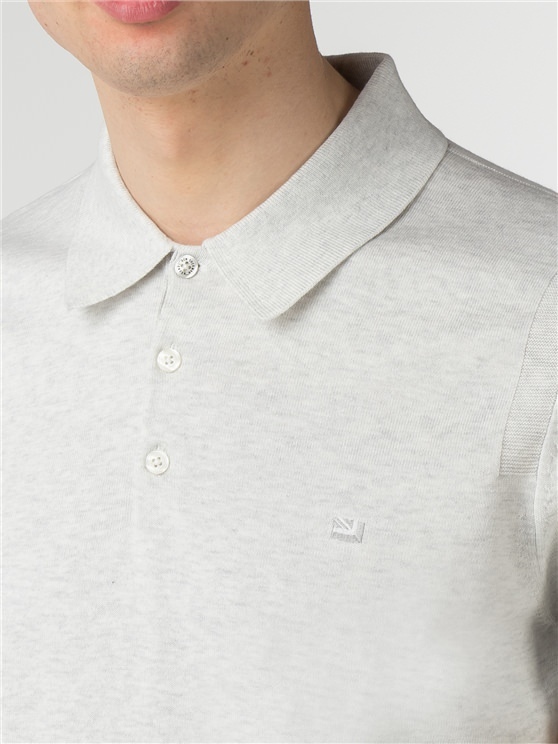 With a three button placket and the iconic Ben Sherman branding, this men's white knitted polo top is a perfect accent to any wardrobe - with true mod heritage style. 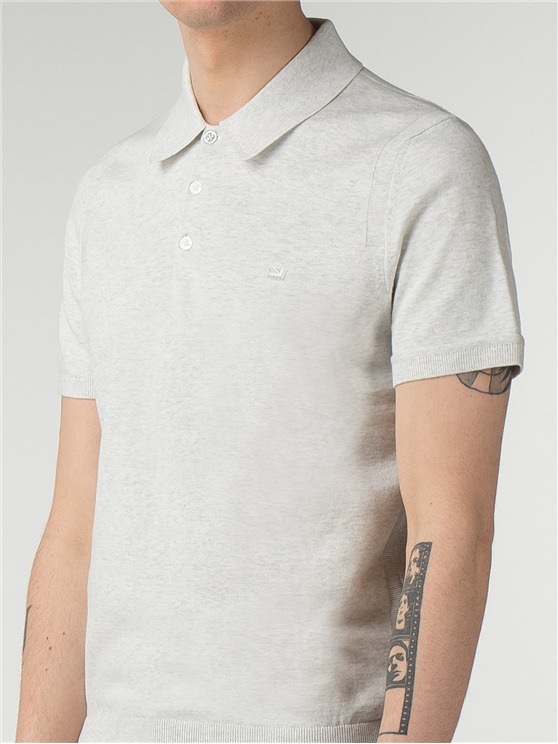 The classic men's white polo shirt - from the original Ben Sherman. Est 1963.
" Great quality great fit super soft "
" Fantastic quality next day delivery great choice "